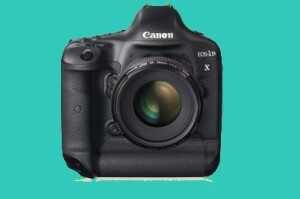 After having written a review about the Canon EOS 1 Mark IV not too long ago, the review for the Canon EOS 1 D X may be a little bit early. But I think, I write only a short review, because I ‘m often asked about my experiences with the 1DX. Mainly from photographers who (still) use the Canon EOS 1 Mark IV. With the EOS 1 Mark IV I had been very satisfied all the time and – until February this year – I assumed that I would wait for the next professional model and would skip the Canon EOS 1DX. I would not have thought at the time, that I would buy the Canon EOS 1DX. 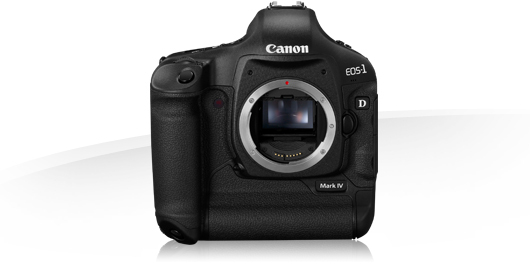 The EOS 1 Mark IV had been the perfect camera for me. However, in Norway I met the famous finnish nature photographer Marcus Varesvuo. I realized that he was shooting with 2 Bodies of the Canon EOS 1DX and he told me that he had sold his two “old” EOS 1 Mark IV because after the purchase of the new professional models he no longer took pictures with the EOS 1 Mark IV . The EOS 1 Mark IV he had originally intended to keep to use the “better” crop factor of 1.3. As he told me, this is of no importance for him anymore. The higher resolution of 18mpix would allow cropping in the final image very well and allow a significant improvement in noise performance recordings with the converters, which is not suitable with the EOS 1 Mark IV.